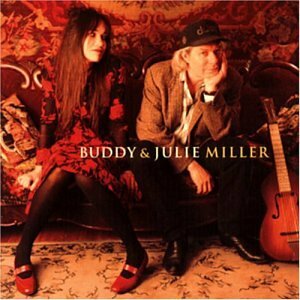 Earlier this summer, we bumped into a recording by some of our new favorites, Buddy & Julie Miller. They’re quietly known as the First Couple of the Americana genre. We love them because they are real, neat, giving and wonderfully talented people. Someday we’re going to have them over for coffee and pie. But I digress… when we heard this song, we loved it for many reasons. One of which is the simple chord progression of G/D/Am/C and a random Em which allowed for us to learn it (butcher it?) instantly. Then there are the words, and the way Buddy’s voice gently cradles Julie’s and supports her through the recording. Like many things, we found this song at the right time … as we were evaluating our first 20 years as Mr. & Mrs. I spun it on the way in to work today and found it to be simply perfect. So whether or not you were with us on that night in California, know that some things never change. They just get better. Including the kisses.